The period following an injury or diagnosis of an illness can be stressful and filled with uncertainty. In addition to dealing with the emotional impact of the diagnosis itself, there are a myriad of healthcare and financial decisions to sort through. Our in-home social services team can help you and your loved one deal with the impact of an illness or other health condition. We will help ensure that both of you understand the treatment options available and have access to all the information you need. 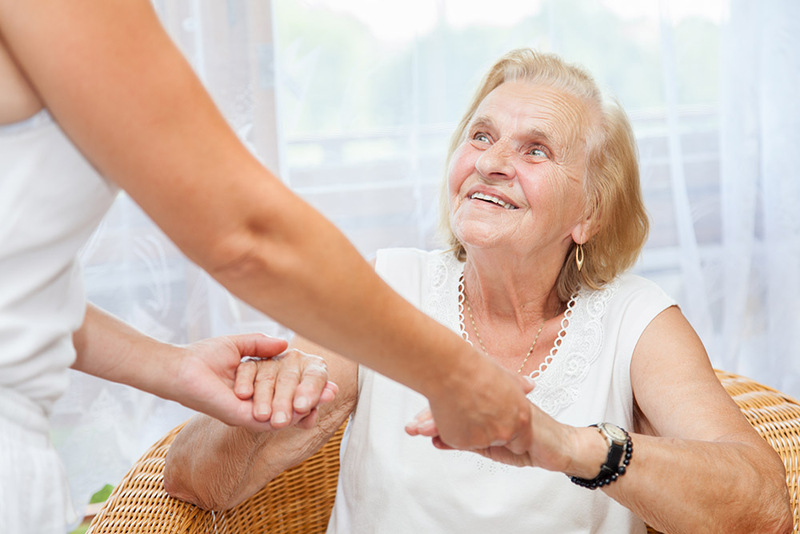 The best part is that we offer our services right in the comfort and familiarity of your loved one’s home. Our compassionate social work team will advocate for your loved one to ensure that they have access to the very best care and resources available. We will begin with a thorough assessment to identify each patient’s most pressing issues and goals. Next, we work together with the family to create a plan centered around each of our patient’s individual needs. People tend to be more comfortable dealing with difficult situations in a familiar environment. Our in-home services are more convenient and less stressful than other options. Don’t put off getting help. Starting social services as early as possible will maximize the benefits they provide to both you and your loved one. 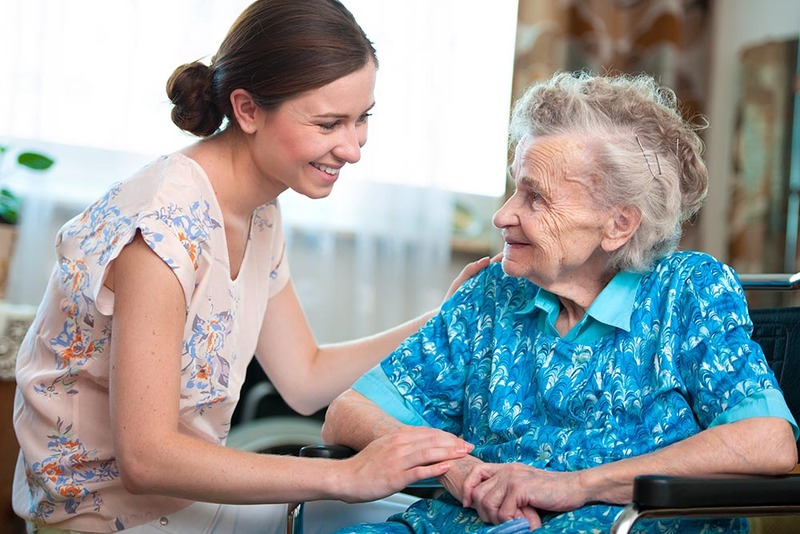 Our experienced and caring social workers will guide and advise your family each step of the way, right from the comfort of your loved one’s home.